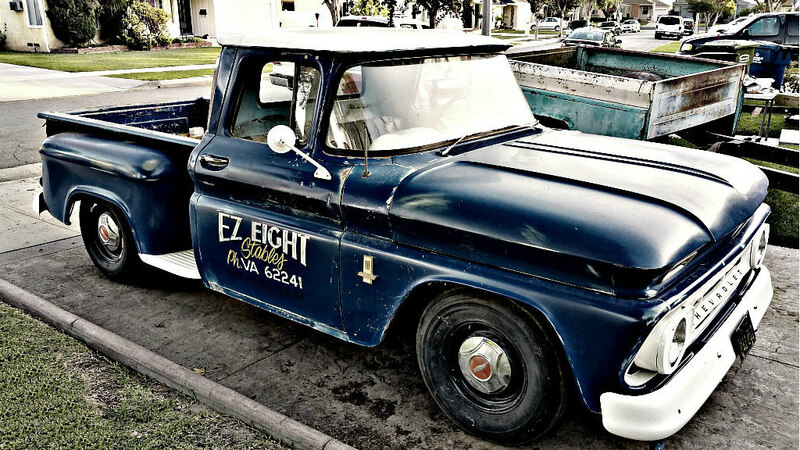 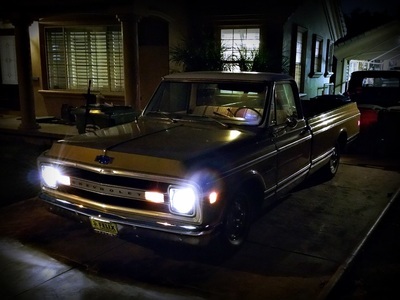 Our site is dedicated to the Classic Truck Lifestyle. 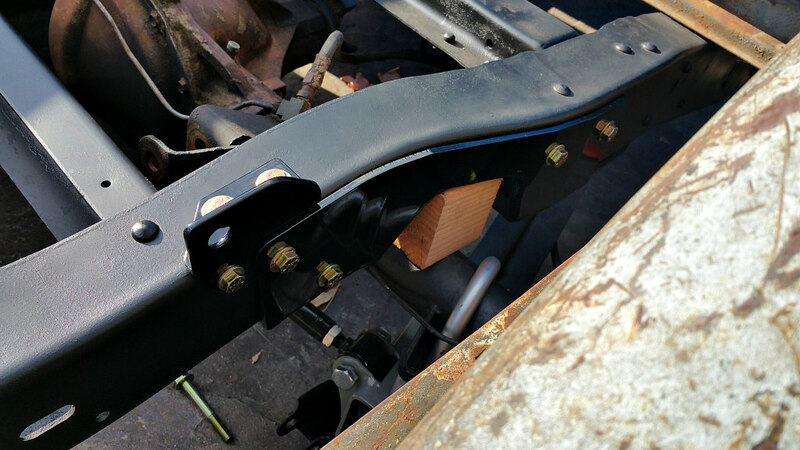 This is the site for those of you that are into patina builds, LS swaps, chassis modifications, and lowered or adjustable suspensions. 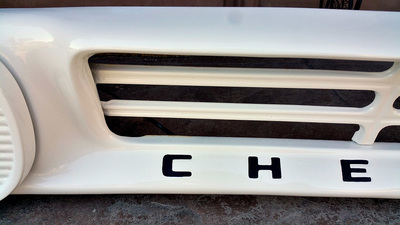 We build, buy, show, and sell classic Chevy and GMC trucks and parts. 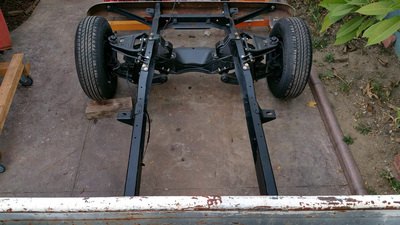 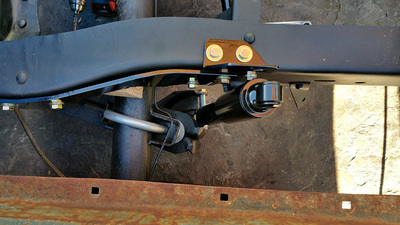 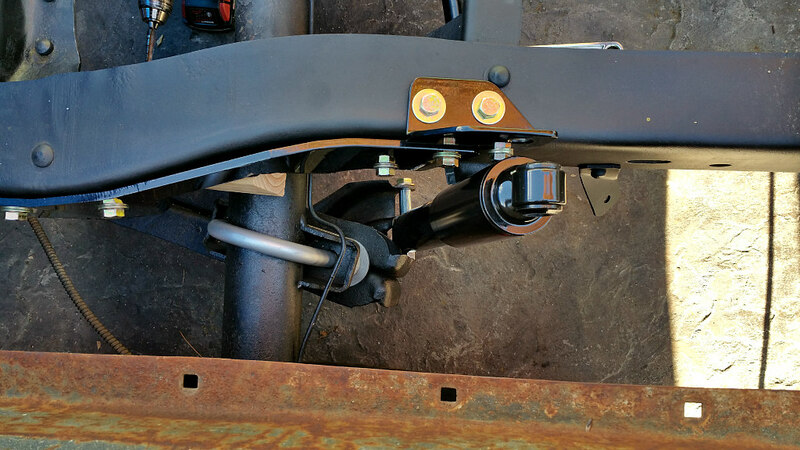 Many of the trucks featured in our pages have either been built by us or feature our parts and/or customizations. 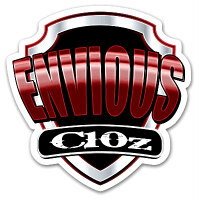 Envious C10z is centrally located in the Los Angeles area of Southern California. 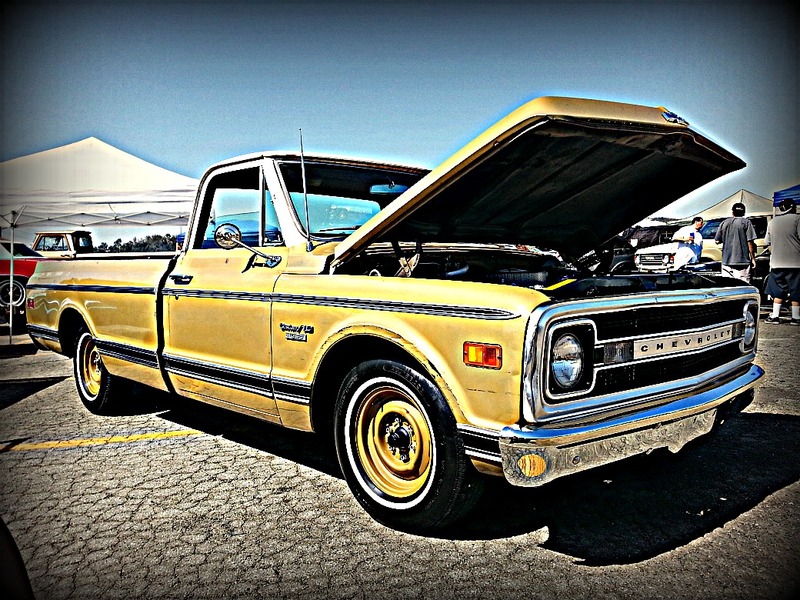 We are strong supporters of the Classic Chevy and GMC Truck movement, and support all Chevy and GMC Truck enthusiasts worldwide. 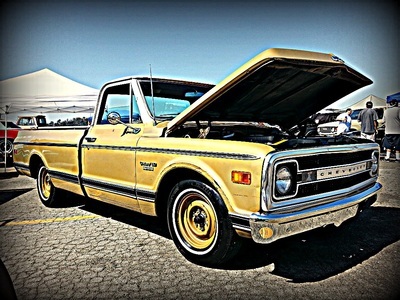 We build, buy, drive, show, and sell anything Classic Truck related! 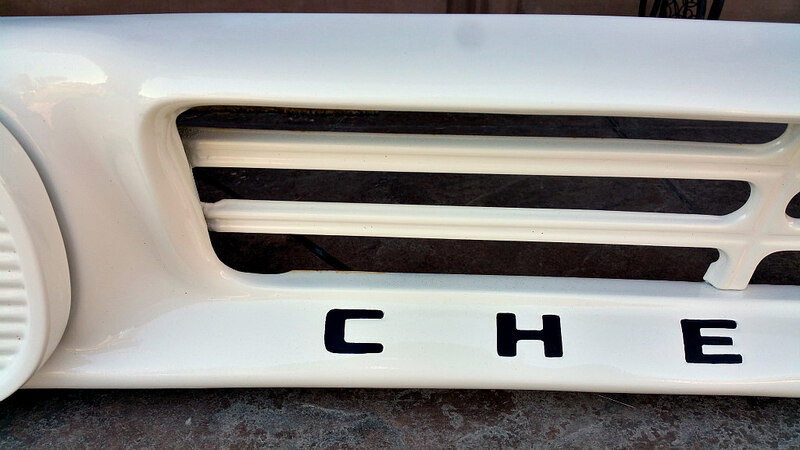 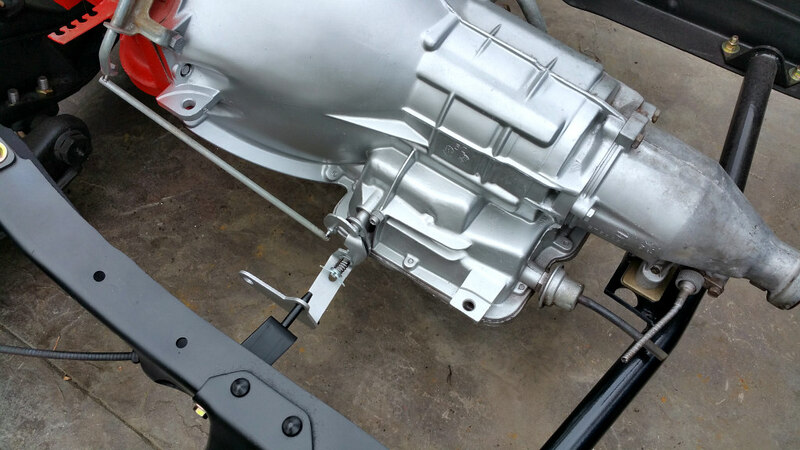 Feel free to contact us regarding any of your Classic Chevy and GMC Truck needs.